You will never see my iPhone without a case on it. I have a slight addiction to buying phone cases mostly they are Disney, others they're just because they're pretty but I do have a collection thats ever growing. However now that I have two animals I thought it was about time I made a custom iPhone case featuring some of my favourite photos of both, and I have to say caseapp.co.uk did not disappoint me at all! I'm in love with my new phone case* and you can bet I'm never taking it off! I picked out 3 of my favourite photos of Sheldon and Aurora and chose what collage design I wanted and simply submitted my design and it was through my letterbox about 3 days later. I decided to use all the photos from my Instagram account as they all had the same colour theme and were edited the same which I liked. Case app also give you the option to pick your preferred finish, I choose matte as I much prefer the finish and I just feel like it would last longer. I adore designing personalised phone cases, especially for gifts as it just looks as if you've spent a lot of time and effort to make it and without a doubt it'd make the person receiving it smile. I had made one of these for my Mum two Christmas' ago and she still has it on her phone to this day. Theres just something really lovely about having a personalised iPhone case and because you've made it, nobody else will have one like it! I also really like how slim fit this case is. I have the iPhone 6 plus which is really thin so when I buy a case for it, it usually adds bulk to the phone and it just doesnt make sense having a thin phone then adding a bulky case onto it. In my mind that just defeats the purpose. However the Caseapp case is slim fit meaning it doesn't add any bulk to the phone at all and it's almost as if you don't have a case on the phone. I'm so in love with the quality of this case and I'll definitely be using the website again to order some for presents. The lovely people at Caseapp have provided my readers with a 20% discount code, so if you'd like to treat yourself to a new phone case or macbook skin you can use the code BZEUD1 to avail of the 20% off offer! Have you tried Caseapp before? 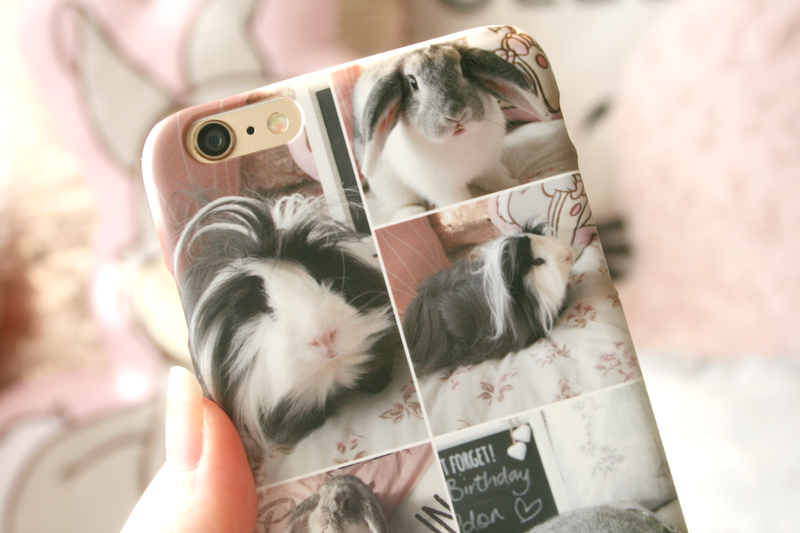 This case is very cute! 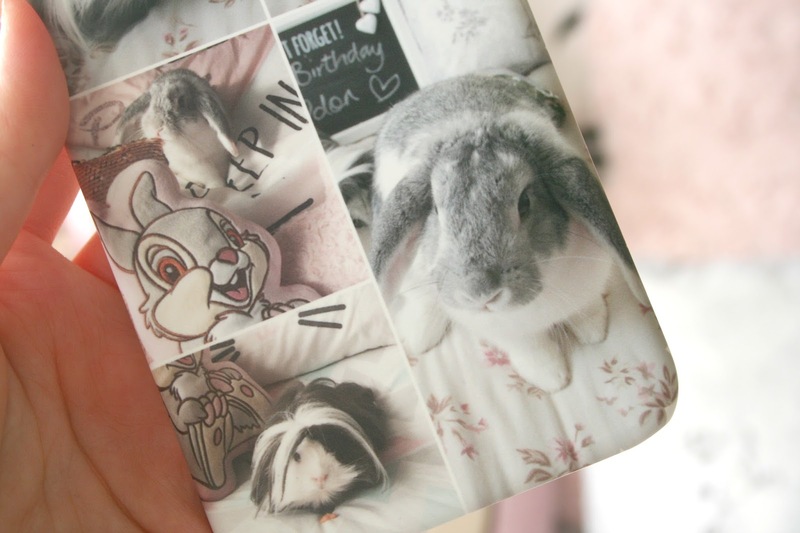 I always get stuck on what to put on personalised cases, so much to choose from! Your case is so cute! I got one done a few months ago, it really is good to have a personalised case. 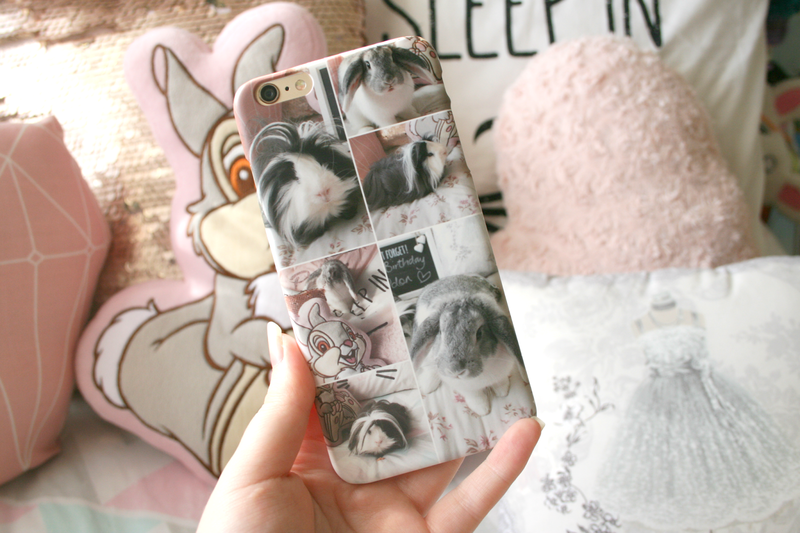 This phone case is the cutest!! This is so cute, now I want a personalised case.I always struggle to find the 'perfect' case as there's always one thing I dislike about it. I've said many times but Sheldon and Aurora are too cute!